This is a sponsored post, but all opinions stated are 100% my own. 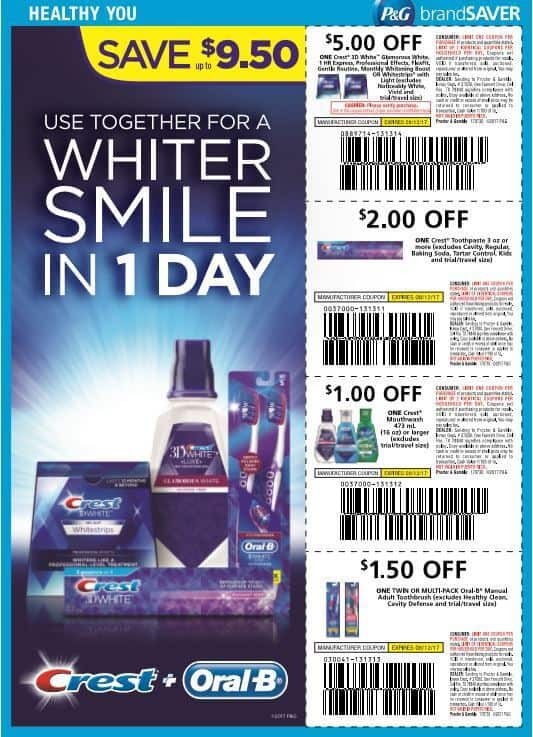 Now is the perfect time to stock up on Crest toothpaste thanks to the $2 off Crest (3 oz.+) coupon in the P&G insert of this Sunday's (7/30) paper. Stack the coupon with the current sales and promotions going on now at Walmart and Target for even greater savings!